Morbid obesity in chronic kidney disease patients on hemodialysis limits access to renal transplantation. We report here a case of a surgical procedure for weight reduction in a hemodialysis patient and adjustment of dry weight through bioelectrical impedance. A case was presented in International Journal of Surgery case reports. A 44-year-old male with CKD on hemodialysis for 26 years. After 3 years on dialysis, he underwent a cadaveric kidney transplant. However, after 8 years of transplant, he loses the kidney graft and returns to dialysis treatment. The patient’s BMI increased to 42 kg/m2 and he had difficult-to-control hypertension and severe sleep apnea. Behavioral, nutritional and pharmacologic measures were not sufficient to achieve an adequate weight control. Thus, a surgical procedure for weight reduction was considered. 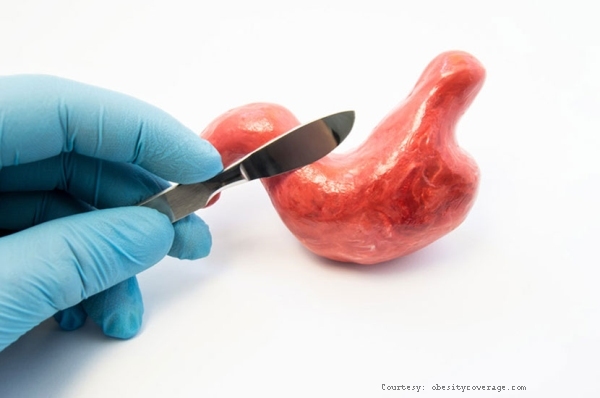 The patient underwent a laparoscopic gastric sleeve without any complications. Dry weight was adjusted through bioelectrical impedance before each hemodialysis session. The patient did not display hypotension, cramps, or fluid overload. After a 30 kg weight loss, the patient’s BMI was 28.3 kg/m2, allowing registration on the kidney transplant waitlist.